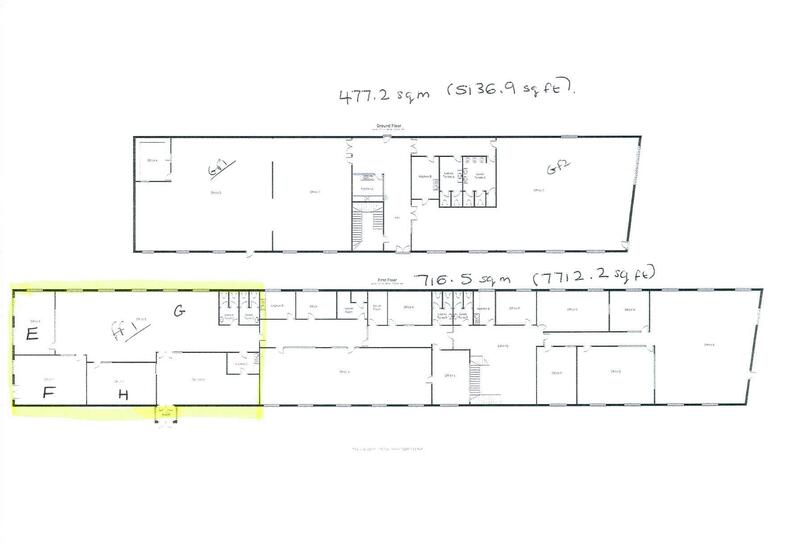 TO LET - First floor offices known as First Floor Suite 1 (marked on the plan as office E, F, G & H and Kitchen C) amounting to 2634.36 sq ft (244.7 sq m) approximately. Congleton is strategically located between the industrial regions of the Potteries to the south and Manchester to the north, which has led to an expansion in industrial and office activity. Intercity rail services can be accessed from Congleton, Macclesfield , Crewe and Wilmslow. Congleton is a fine old mill town located amid beautiful Cheshire countryside with a rich heritage and a long history of industrial endeavour. The heart of the community is its vibrant town centre which also accommodates much of the towns business environment. 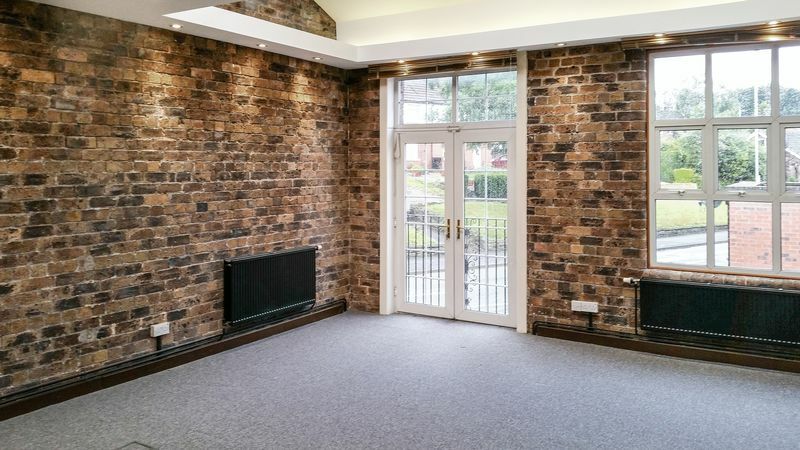 The property is situated approximately a third of a mile to the north of Congleton Centre. The nearest motorway is the M6 Junction 17, some 6 miles to the west via the A534. 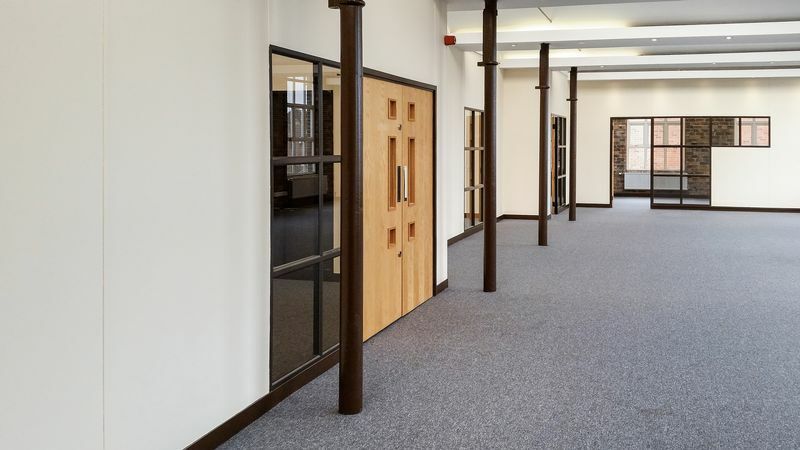 The Bromley Centre comprises a former mill building which has been substantially converted and modernised to provide functional and adaptable office accommodation at first floor level with quasi office/storage/workshop facilities on the ground floor. Vehicular and pedestrian access to the building is from Bromley Road with dedicated car parking at ground floor level immediately adjacent to the building. Fitted base and eye level units with inset single drainer stainless steel sink. 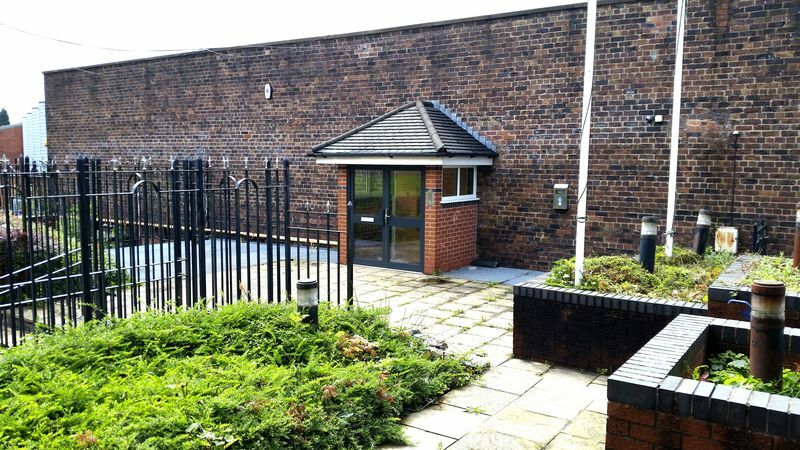 Newly refurbished male and female W.C.
All inclusive rent covering business rates and utilities. Telephone/internet and business contents insurance will be the responsibility of the tenant. Each party to be responsible for their own legal costs included in the transaction.